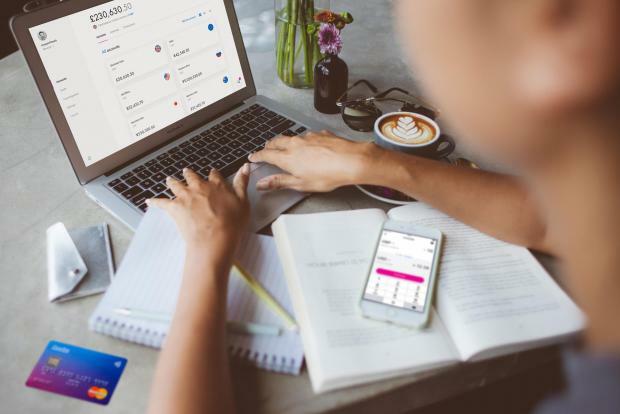 Revolut is keen to attract SMEs onto its platform. Around 7,000 companies based in Malta are to be offered three months of a Revolut subscription free-of-charge, following an agreement between the Chamber of SMEs (GRTU) and the fintech company. The agreement could lead to savings of up to €1 million in total, the two parties said as they launched the agreement on Friday morning. Business owners who sign up for Revolut – an app-based banking alternative which officially launched in Malta last month - will be offered links between their existing software which facilitates the monitoring of cash flow, automation of workflows and automated accounting, among other things. “We will endeavour the best of our efforts for it to succeed and give a much needed service to Maltese enterprises,” said GRTU president Paul Abela, noting that some 60,000 businesses had already signed up to with Revolut all over Europe. Asked by Times of Malta whether the GRTU believed that members would be willing to sign up for this offer, especially since it had for years expressed concerns that local business were reluctant to move online, GRTU CEO Abigail Mamo said that the fact that businesses would cut down costs would be an attractive incentive. She added that the GRTU would also be holding a series of workshops in the coming months that would equip the business owners with the necessary skills and information.